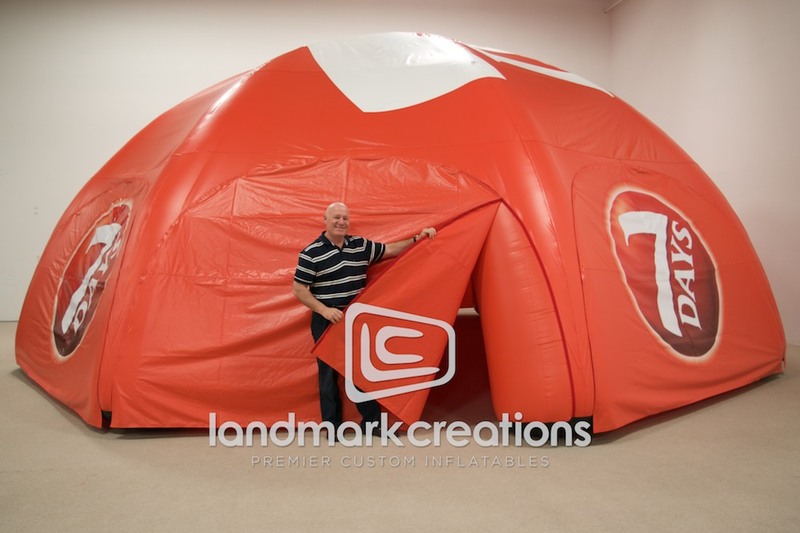 7 Days, a snack company, attracts attention and creates a shelter for employees at mobile branding events with this custom-designed inflatable tent. 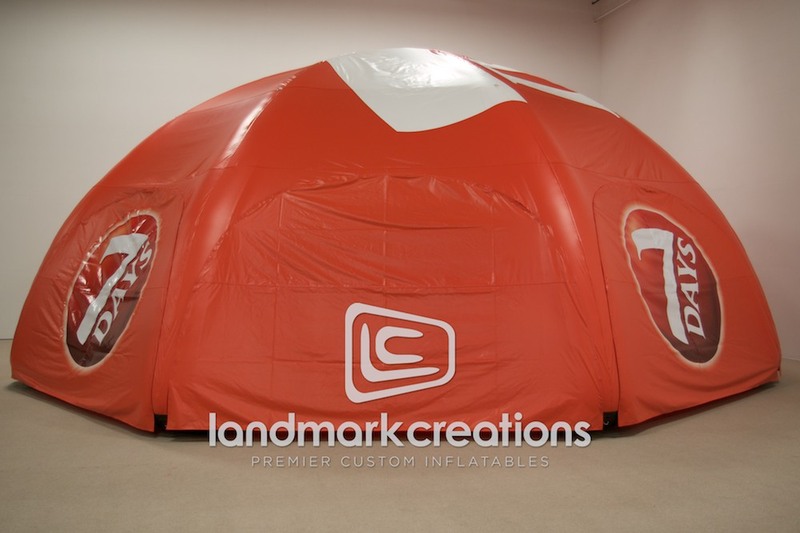 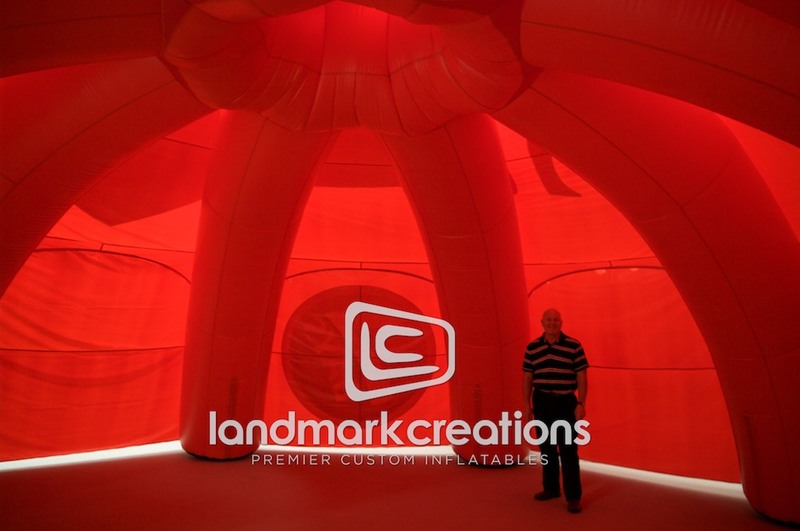 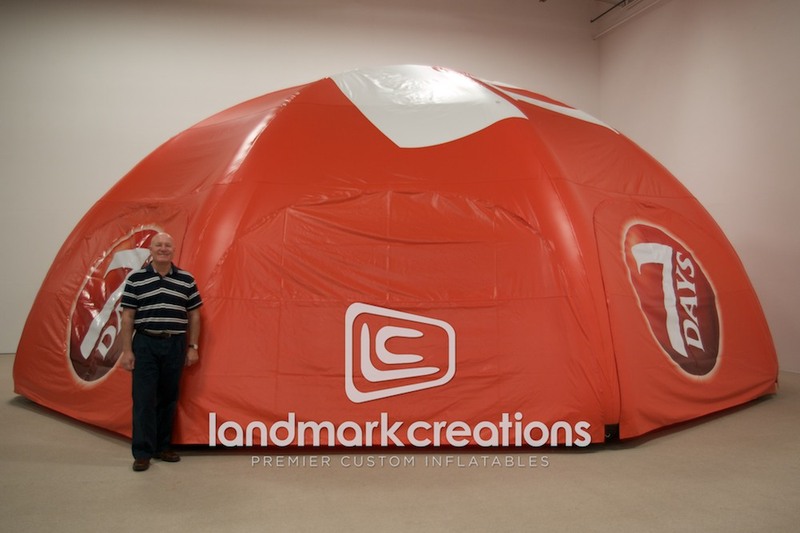 Dome-shaped, AirTent inflatables offer 360-degrees of visual branding. 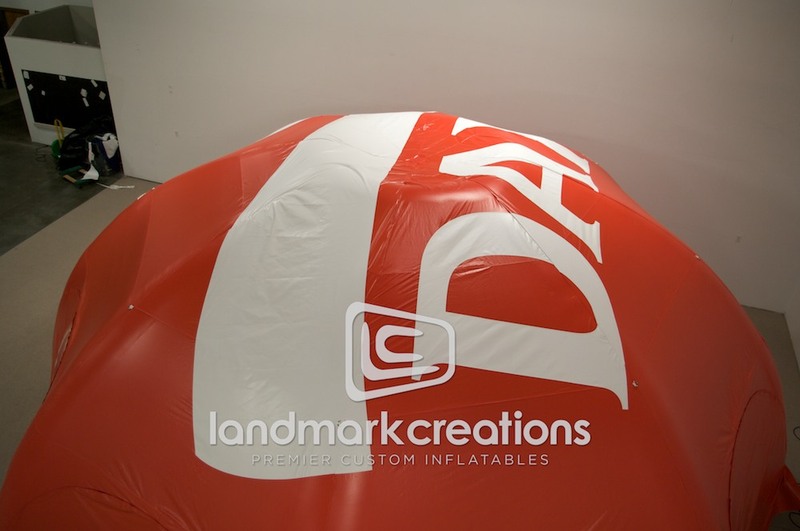 Pack DIMs: 30" x 36" x 36"